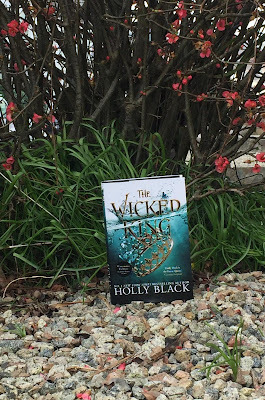 The Wicked King is the stunning sequel to The Cruel Prince by Holly Black. If you haven't read this series you really need to ASAP! 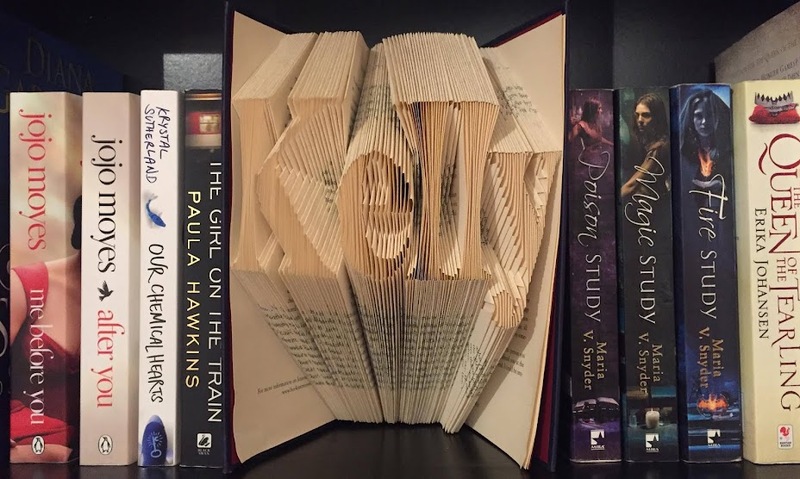 IT'S F**KING BRILLIANT! MY HEART!!!!! I finished this book within a day because seriously, I couldn’t stop reading. Everything about this book drew me in, from the magic, the adventure, the betrayal and of course the sizzling chemistry between Cardan and Jude! And just like TCP, the plot lingered long after I’d finished. Just like its predecessor, TWK is told entirely from Jude’s perspective. I love this as you really feel the power and control that Jude processes and get to experience her growth alongside her. This also allows you to witness first hand Cardan’s development. We see a completely different side to him, although he remains the same arrogant, scheming villain we hate to love that he’s always been, and watch his fascination with Jude take on a whole new meaning. Let’s just say I SHIP THEM, HARD! For me, they are the new Valek and Yelena. In regards to the other characters, all our favourites are still around, although slightly in the background. It was interesting to see how Jude's relationship with her family, especially Tarryn and Madoc, progressed in this book and it was great to see her gain some independence. I also loved that some of the minor characters of TCP were given their own story-line; I can definitely see a spin-off there. Black’s world building is still as intricate and breathtaking as it was in TCP. The description of that secret room, yes you know the one, was simply mesmerising and really highlighted the magnitude of that scene. The description of the Undersea court and the logistics of that scene were particularly interesting. It was thrilling to witness Nicasia in her natural element and to experience another part of Faeire. Holly really has a way with words. And can we just take a moment to talk about that ending… WTF! It shocked me to my core, I need book three immediately! It’s going to be a long year while we wait for The Queen of Nothing.